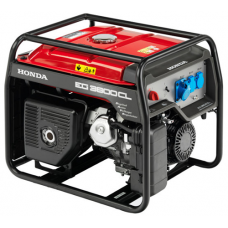 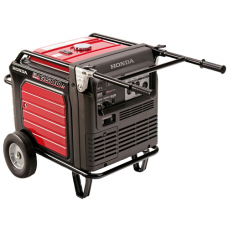 The Honda EC3600 generator is a good, strong mid-range model generator. 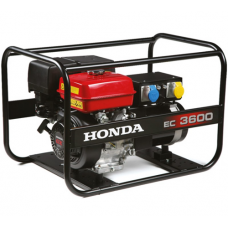 The Honda EC3600 generator o.. The Honda EC5000 standard open frame 5 Kw Generator is ideal for use in the Construction & Hire ..
Honda EG3600 Heavy Duty Generator with 3.6kw mox output and a 8 hour running time.The new range of H..
Honda EG4500 Heavy Duty Petrol Generator with 4.5kw max output and a 9 hour running time.The new ran..
Honda EG5500 Heavy Duty Generator with 5.5kw max output and an 11 hour running time.The new range of..
Until today, generators have been heavy and difficult to transport, noisy and generally unpleasant t.. 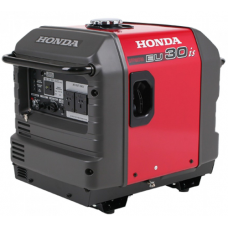 The Honda EU30i generator is a compact power station featuring the highest specifications from our H.. 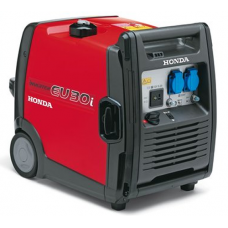 The EU30iS Petrol Portable Generator is a compact power station featuring the highest specifications.. 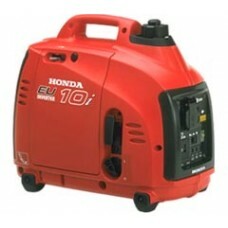 The Honda EU65is Deluxe Series specislist petrol generator offers 6.5kW Max output of portable, inve.. 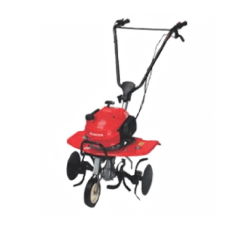 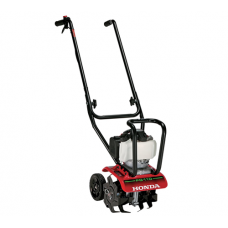 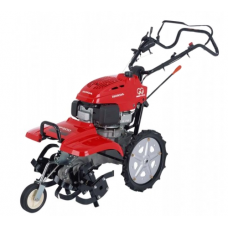 The Honda FF300 tiller is ideal for domestic as well as professional use. 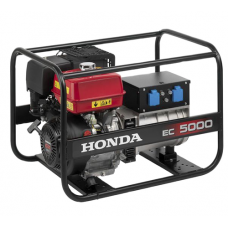 The mid-mounted engine, la.. 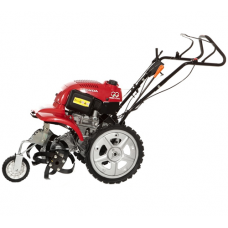 The Honda FF500 petrol tiller is a stable and easy to manoeuvre machine, with a powerful 4-stroke en.. 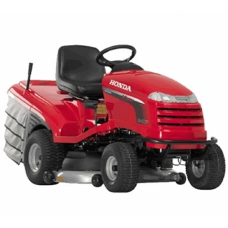 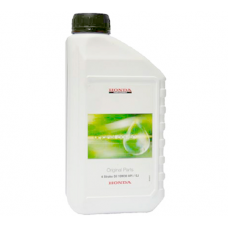 This lightweight Honda tiller will take all the hard work out of maintaining a vegetable plot or con..
Honda Four Stroke Engine Oil 1 Litre 08221-888-101HEThis quality 10W30 grade oil is formulated for u..
Honda Four Stroke Engine Oil 600ml 08221-888-061HEThis quality 10W30 grade oil is formulated for use.. 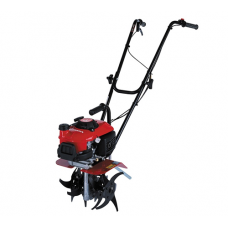 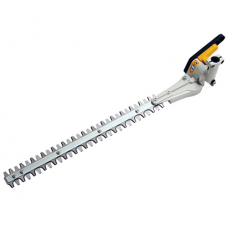 This Honda 820mm hedgetrimmer attachment is to fit the Honda UMK 425, Honda UMK435E1, Honda UEET and..
Fitted with a 530cc V-twin air cooled engine the Honda HF2315 HME (36 inch cutting deck) gives grea..
Fitted with a 530cc V-twin air cooled engine the HF2417 HME (40 inch cutting deck) gives great perfo.. 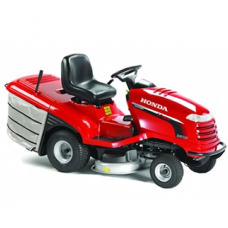 The Honda HF 2417 HTE (40 inch cutting deck) is the just a little smaller in some ways than the migh..